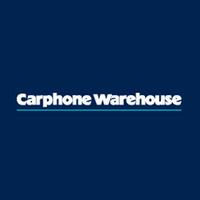 Carphone Warehouse has been providing mobile services to customers since 1989. With more than 1,500 stores across Europe and almost thirty years of experience, Carphone Warehouse offers one of the best services for mobile communications. aklamio gives you the possibility to save and earn money by promoting or using their services.